Experts reveal the five places where landlords and property investors could make a tidy profit this year. With Brexit looming the prospects for the UK property market are even trickier to predict than usual in 2019. But for those looking to invest in buy-to-let next year, experts believe there are a number of areas that could prove profitable whatever happens at Westminster and in Brussels. According to the latest figures from Nationwide, the East Midlands property market experienced the second-highest growth rate in the country in the year to September. On top of that, a student population of almost 40,000, many of whom want to live centrally, means there are plenty of potential tenants. “Property prices in Nottingham are lower than the national average while the rental market is strong, making it a lucrative spot for landlords,” says Rob Bence, co-host of The Property Podcast. Recent research by credit report specialists TotallyMoney showed two Nottingham postcodes were in the top five in the country for buy-to-let yields. NG1 in the city centre was the highest rated with an average yield of 12%. NG7 was in fifth place with almost 9%. 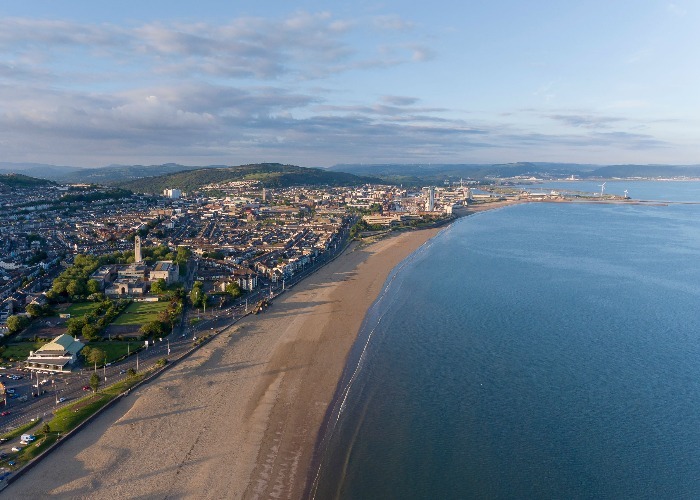 Swansea and Newport in South Wales could both be hotspots in 2019, according to independent property strategist and investor Mike Frisby. “Swansea is doing well because it’s always been affordable, yields are good there and demand is picking up,” he says. Meanwhile, the recent scrapping of the toll on the Severn Bridge crossing between England and Wales could have a big effect in Newport. “Getting rid of that charge will make Bristol commutable from Newport and it should lead to a big boost in demand,” Mike says. The latest figures back up that view too. A recent Housesimple report showed property prices in Newport have risen by, on average, more than 8% in 2018. “Cardiff is also doing well as a city but properties there are a bit pricier than in Swansea and Newport,” adds Mike. Recent figures from Zoopla show that properties in Edinburgh are the fastest selling in the country, taking just 22 days on average to shift. The city’s housing market is buoyant with opportunities, according to the experts, in a number of areas. 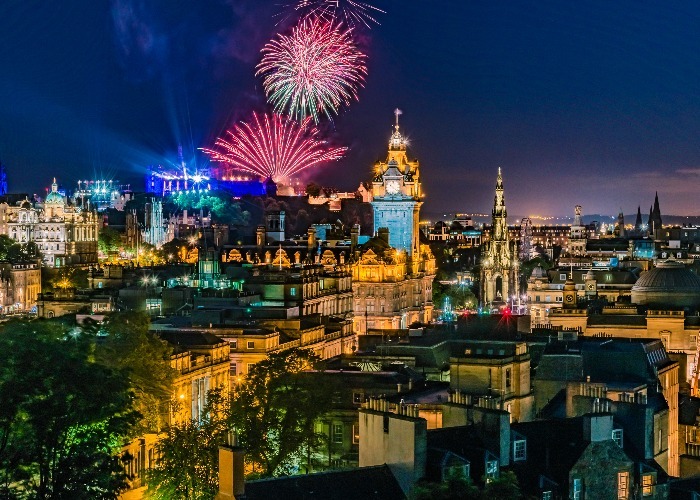 Malcolm Leslie, Director of Residential Agency at Strutt & Parker says: “In terms of buy-to-let the Edinburgh market has been exceptionally strong over the last two years and a lot of that is driven by Airbnb. But it’s not just about being close to the main tourist attractions and renting on a short-term basis. “There are new developments going on in the east of the city in the old St James’s Centre,” says Malcolm. “That will pull values up in the east end and anywhere accessible to that. Liverpool’s property market was on course to reach a value of £1bn in 2018 and the total spent on house sales has more than doubled since 2012. That’s according to a report, from property data and technology provider Search Acumen, which found the average house price among Liverpool residents has risen by almost £21,000 in five years, around 16%. Rob Bence says: “Liverpool has seen huge investment over the last few years and there are several major development projects underway that will have a massive impact on the city. 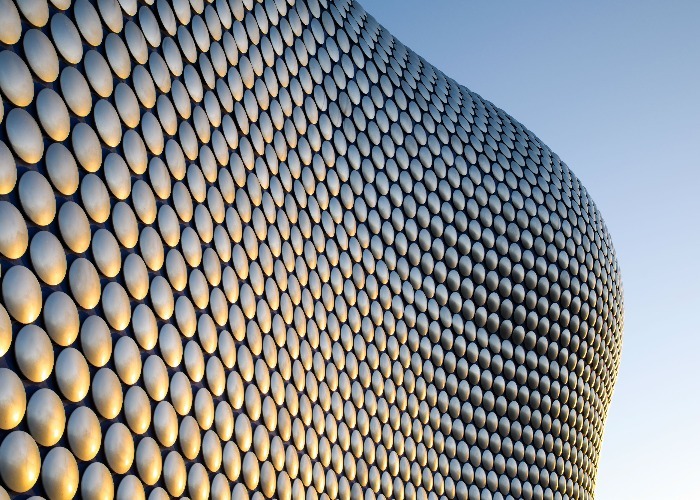 Birmingham is the UK’s second biggest city but it has lagged behind its competitors in recent years in terms of property price growth. The latest figures suggest that might be changing, though. Official figures show Birmingham was the number one destination for people relocating from London last year, with over 7,000 making the switch. “HS2 is being built to provide high-speed transport links from London and the local economy is strong,” says Mike Frisby. It’s not just Birmingham that could do well in that area either. Mike says: “The whole of the Midlands is looking good because there are an awful lot of distribution warehouses being built and houses springing up nearby. That’s also creating demand for rental properties. North West and Liverpool are hotspots for property investors and amongst the places where Buy to Let still pays off. A recent article on thisismoney.co.uk discusses how the North West’s comparatively strong rents, coupled by low house prices, makes it a buy-to-let hotspot right now. Totally Money compiles a regular buy-to-let investment report on the top towns and cities for property investors. 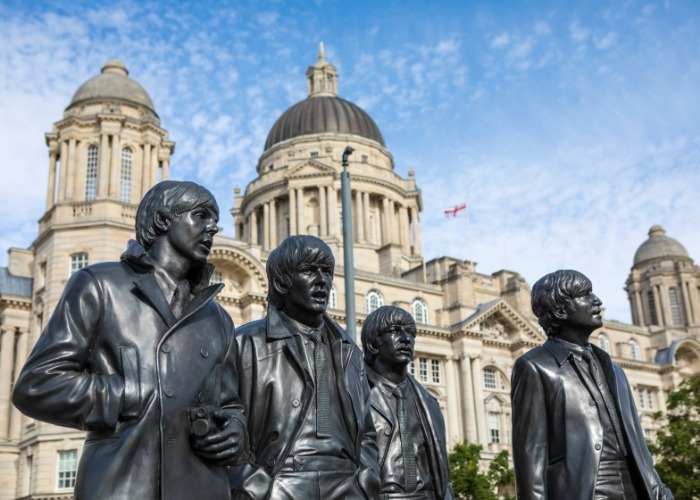 It states that not only does Liverpool’s high rental demand make the city a dependable market for landlords, but its house prices are relatively cheap when compared to many other areas in the UK. All of this allows for fewer void periods for landlords and good yield returns. The above shows Shawbrook’s ranking of Britain’s regions by rental yield, which measures average rents that could potentially be achieved against average house prices. The North West leads the yield ranking with an average yield of 5.4 per cent. “Lower rental yields in London and affordability constraints for investors has driven interest North, where borrowers are chasing the yield and heading to locations with lower average house prices,” Emma Cox continued. Average rates in the buy-to-let sector have dropped significantly since changes were originally introduced in 2015 – indicating how keen lenders are to get new business onto their books as demand drops. Sainsbury’s Bank has a three-year fixed rate deal at 1.49 per cent with a £2,021 fee at 60 per cent loan-to-value. In the latest instalment of his buy-to-let masterclass series, property expert and presenter of The Property Podcast Rob Bence looks at how to find the next property hotspot. With 2018 drawing to a close, property investors will be looking ahead to the next 12 months and considering their next investment. But how do you go about choosing a location? For most investors there’ll be mitigating factors that will influence the decision. Some like to buy properties near to where they live, for example. Others will be swayed by the type of property they’re after, which will then determine where to look. For those willing to take a punt on a new and upcoming area, there can be big rewards and the simplest way to identify these areas is by using a technique we call ‘the ripple effect’. It’s a very simple and, in some ways, obvious tactic. When property in one area starts to become more expensive, those people who would have traditionally bought in that area are priced out and have to start looking a little further afield. They’ll buy a property in a nearby location (so the original spot is still accessible) and this second area will, in turn, start to see price growth as a result. That means the people who would have bought in this second area are also priced out and have to move a little further out and so on and so on. So that initial price growth in the first area causes a ripple effect that spreads much wider. The most obvious example of this is London. Following the economic crash in 2008, the London property market was brought to its knees. However, overseas investors who saw London as a safe haven for their money quickly began to snap up prime London properties, pushing would-be buyers further out. This ripple effect continued until almost all of the South East was impacted. Indeed, in 2016, eight years after the crash, Luton was named the best investor hotspot in the UK by estate agents Jackson-Stops. A similar thing is happening in Manchester. A few years ago the city was not seen as the first choice for property, but millions of pounds of private, public and overseas investment has seen Manchester soar and as a result, the surrounding areas in Greater Manchester have also seen significant price growth. I predict Liverpool will be next. Overseas investors currently ploughing money into Manchester will start to look for their next location and Liverpool ticks a lot of the boxes they’ll be looking for. We’re already seeing development there and I know from speaking with developers that there is a lot more to come. So how can you identify the ripple effect elsewhere? Well, the important thing to remember is that all ripples start with a stone being thrown. That stone could be a number of things: gentrification is a big one. Once an area becomes a nice place to live, more businesses move into it, more amenities are created and prices start to rise. East London is a perfect example of this. Transport links can also start the ripple effect: a new train station, for example, can see prices increase in areas 10 or 20 miles away. When an area becomes a ‘commuter’ town prices can soar. It’s a commonly-used tactic, but it’s not for the faint-hearted. To really make the most of the ripple effect you need to be brave. You need to get in on an up and coming area before anyone else, before you, too, become priced out. But, if you’re willing to take the plunge, it can reap huge rewards. Ireland is Europe’s buy-to-let hotspot for the third year running with an average rental return of 7.69%, the annual European Buy-To-Let League Table from WorldFirst, the international payments expert, has found. Investors in Ireland’s property market have benefited from significant returns due in large part to reasonable property prices in comparison to soaring figures in other Western European countries. A stable euro, continued economic growth and consistent rental demand have also contributed to the country’s performance. In Ireland while a one-bedroom city centre apartment would now set you back almost £11,000 more than it would have this time last year (+6%), average rents have risen by £127 (+11%) per month. Jeremy Thomson-Cook, chief economist at WorldFirst said: “Buy-to-let investors looking for the best rental yields in Europe once again need look no further than Ireland, taking the crown for the third time in as many years. “Part of the reason for Ireland’s buy-to-let success is while average house prices across the country are on the rise; they still sit some way below the country’s 2008 peak. With an average rental yield of 4.67%, the UK sits at the middle of the table in 16th place –a significant improvement on its ranking last year (25th). Strong rental demand is a significant factor in the UK’s ascent up the table. YourMove’s monthly rental tracker for England and Wales reports that average rents are 2.6% higher than a year ago. The fall in the value of sterling since the EU referendum has impacted UK buy-to-let investors looking for opportunities abroad. Sterling currently sits approximately 17% lower than the euro in comparison to its position three years ago. With Brexit uncertainty continuing to cast a shadow over the UK, and London in particular, WorldFirst’s research took a look at how 10 of Europe’s largest cities compare with regard to rental yield. Dublin (pictured) ranked top of the league table (6.46%), closely followed by Amsterdam (5.33%) and Warsaw (5.15%). London (3.17%) ranked ninth out 10, with only Paris (2.89%) lagging behind. Cyprus was the biggest climber this year – up from 9th to second place – and Belgium was one of the biggest fallers, down from 6th last year to 12th in 2018. France ranked last place, taking over from Sweden which has held the position for the last two years. Thomson-Cook added: “While the domestic market has lost its lustre for UK landlords, our research clearly shows that opportunities remain across the European Union more widely. However, though access to this market is still good – it is anyone’s guess as to how much longer that will last. After a difficult year for buy-to-let investors saw profits in London slump, you could be forgiven for thinking it’s a bad time to expand your property portfolio. But, despite a drop in confidence due to Brexit, and following successive tax increases for buy-to-let purchasers, the property market is still going strong — it’s just that investors are moving away from the capital and looking north instead. The North of England is currently undergoing something of a miniature economic boom, with digital and tech industries driving demand for high-quality rental accommodation among young professionals. Regional regeneration projects, innovative new housing, and exciting new cultural events are boosting the profile of northern towns and cities, shaking up a property market that was once seen as a stagnant. If you’re looking to invest in a buy-to-let this year, you could see high rental yields and strong capital growth in the north, so it’s well worth taking a look at real estate that’s not in the pricey south-east. Here, I’ve shared three of the most promising northern towns and cities, including which areas and markets are hotly tipped to be a success with investors in 2018. Just read on to find out more. It’s an exciting time to invest in the unofficial capital of the north. Property prices in the city look set to rise faster than ever, with research from Home Track published in the Financial Reporter claiming that prices could rise as much as 20-30% by 2022. So, property in Manchester looks to be a safe bet for those looking for strong capital growth on their investment. The outlook for rental yields also looks promising. Following the recently announced expansion of Media City UK in Salford Quays, and the success of the digital and tech sectors in the city’s Northern Quarter, Manchester’s population of affluent young professionals is on the rise. As a result, there’s currently a high level of demand for top-quality rental accommodation. Given the city’s 80,000 strong student population, it’s also a solid area of investment for those looking to offer student lets. In suburbs popular with students, such as Fallowfield and Chorlton, it’s not uncommon to see rental yields over 6%, according to Leaders. With the city set to benefit from a £5.5 billion regeneration scheme that will transform the northern docks area (Liverpool Echo), Liverpool is an increasingly desirable place to live. But, despite how popular the city is with young professionals, rental properties are in short supply, and there’s currently not enough available to meet demand. The popularity of the city and the scarcity of quality rental accommodation are both very good news for investors. 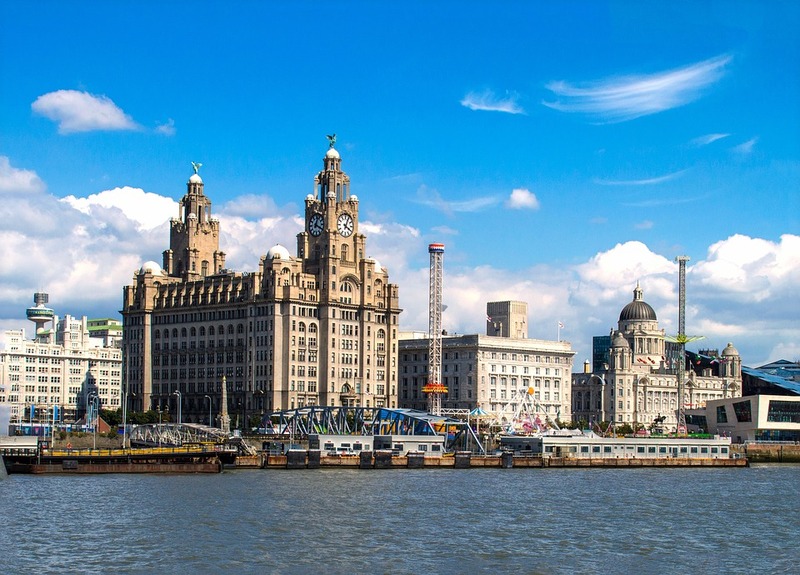 With landlords enjoying rental yields as high as 8%, returns in Liverpool are currently some of the highest in the country, beating southern hotspots such as Southampton, Coventry and even trendy Brighton to take the top spot in a survey by This Is Money. There’s also a buoyant student rentals market, with demand driven by the 50,000 students living in the city: the areas surrounding Liverpool Hope and John Moores University are especially lucrative for house and flat shares. If you’re looking for a low-cost investment with solid rental yields, look no further than Gateshead. Property prices are rising slowly but steadily meaning that, while it’s not one for quick capital growth, it’s still a dependable bet for investors looking for property that will retain its value. The expanding north east job market is attracting a steady supply of professionals to the area, while upcoming regional events, such as the Great Exhibition of the North later this year, look set to cement Gateshead’s profile as an investment hotspot even further. Average property prices in the north-east town are still 46% under the national average (Telegraph), making it an affordable investment for buy-to-let investors with smaller budgets. In terms of rental yield, investors can expect healthy returns owing to overall low property prices: a one-bed flat in central Gateshead could see an average yield of 7.6%, according to Property Data. While neighbouring Newcastle boasts two large universities, most students are looking for something closer to their place of study, so the focus should definitely be on professionals in smaller homes over large student house shares. If you’re looking to expand your property portfolio this year, you may want to step away from London and south-east England and take a look at the housing stock in areas like Liverpool, Manchester, and Gateshead. With affordable house prices that are rising steadily, and great potential rental yields, it could be your next big success. 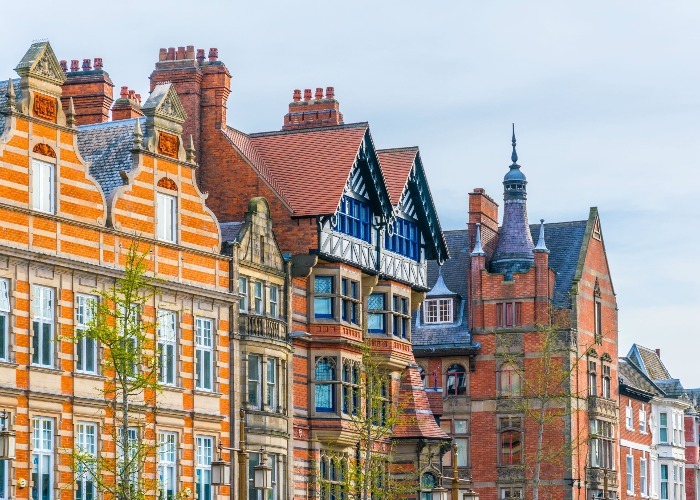 Liverpool and Nottingham are the UK’s best performing locations for landlords with average net rental yields of 6.2 per cent, the latest analysis of buy-to-let hotspots by Private Finance shows. Overall rental yields in the top 10 locations in the country have increased by an average of 0.9 per cent since May 2017 with the biggest increase of 2.2 per cent recorded in Southampton where rents are rising faster than house prices. Nottingham is now joint top after moving up from second position due to a £121 increase in average monthly rents. Cardiff, with a net rental yield of 6 per cent, comes third, followed by Southampton and Greater Manchester both at 5.9 per cent. Shaun Church, director of Private Finance, said: “Finding the right buy-to-let location is a careful balancing act. “Too large an initial investment makes it difficult to achieve a healthy yield, but landlords must also be confident that property values will appreciate at a higher rate than mortgage borrowing to achieve a long-term profit. “Strong rental demand is also key to prevent lengthy void periods that can damage affordability. “While there has been some movement in the top 10 buy-to-let hotspots, larger cities and university towns tend to offer the greatest opportunity for investors as they offer the highest rental demand. 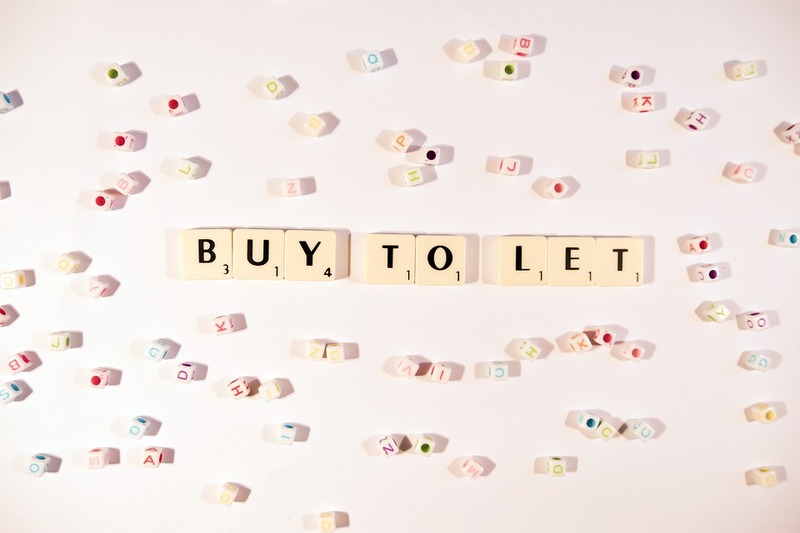 “Although the buy to let sector is facing many challenges, one area where landlords have benefited is falling mortgage rates. “However, seeking independent advice is becoming increasingly important for landlords to find and be accepted for the best deals. There was a slight increase in average mortgage rates towards the end of 2017 as November brought the first interest rate rise in 10 years, up to 0.5 per cent. However, Bank of England data shows the average two year 75 per cent loan to value buy-to-let fixed rate is at its lowest point at 2.47 per cent since tracking began in January 2012 and has fallen by 2.62 per cent since May 2017. As a result, many landlords across the UK will have seen their annual mortgage costs fall. Within the top 10 hotspots, Brighton and Hove has seen the biggest reduction in mortgage costs. Despite a 2.1 per cent increase in house prices in the area in the past eight months, meaning the size of a 75 per cent loan has increased, as a result of falling mortgage rates a landlord would now pay £6,681 in interest annually compared to £6,993 last May, a saving of £312.